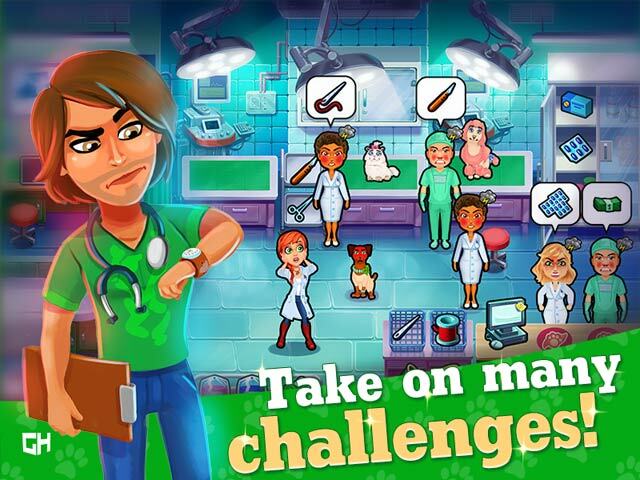 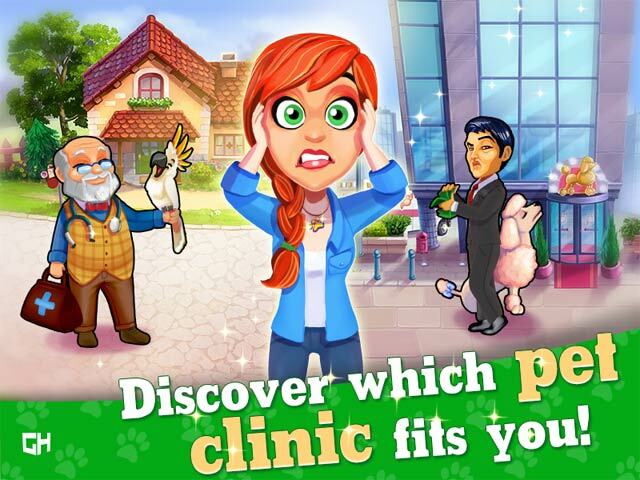 Dr. Cares Pet Rescue 911 Collector's Edition game download. 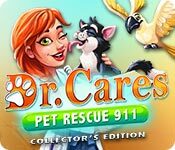 Free download Dr. Cares Pet Rescue 911 Collector's Edition for Mac. 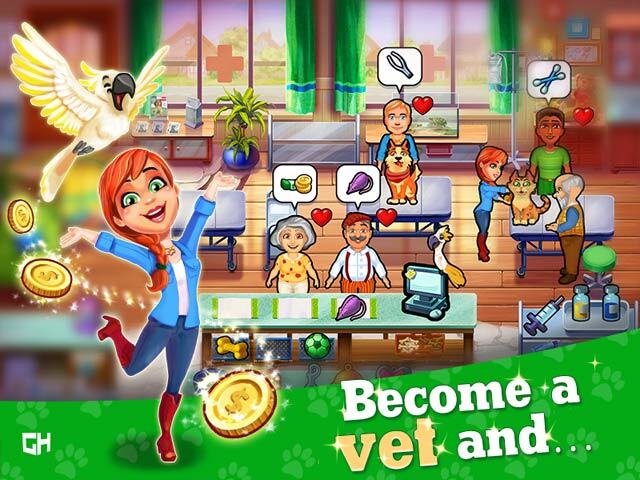 Earn upgrades and collect trophies!